The project is progressing rapidly and after 6 months, there is now a lot to report in the spring. With Peb Ruswono Aryan, a new team member of the Vienna University of Technology joined us and his areas of specialization are geoinformation systems and Python. The current state of the software is available at Github (https://github.com/sem-con) and Dockerhub (https://hub.docker.com/r/semcon). The documentation has been updated and you find the current version of White Paper and System Design on our homepage in the Resources menu along with other relevant information. Our business plan is developing well, further reviews with T-Systems, ZAMG and Inits are already being planned. There is still a lively exchange with our project partners ZAMG and EODC. Altogether there were 21 meetings in the last 3 months! To ensure a good progress even after the end of the bmvit / FFG call “ICT of the future: Sondierungen für den Datenmarkt 2018”, we submitted on March 28th as a technology supplier and part of a consortium a project propsoal to the ICT-13-2018-2019 H2020 Call. Dates, Dates Dates … We are glad, if you come over! With the association Diabetes.services, Christoph has submitted a talk for the MyData 2019 in Helsinki. 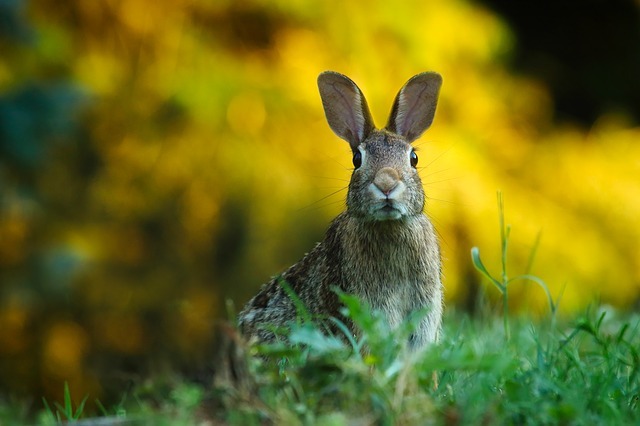 We wish our readers happy Easter holidays – and we are looking forward to share with you the final Semantic Container project updates at end of June.